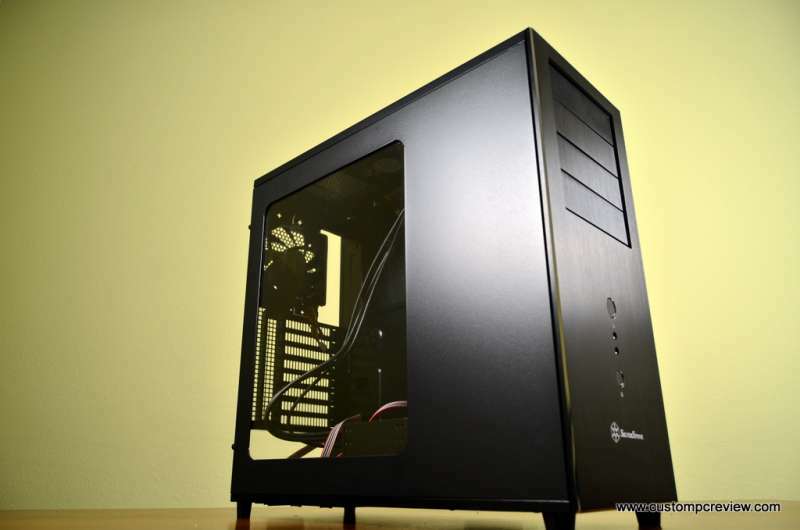 Just finished the unboxing and first look of the brand new SilverStone Temjin TJ04-E (Evolution) Mid Tower Case. Pretty classy looking mid tower packed with a whole lot of features. Full review coming up as soon as I build into this thing, so check back soon!